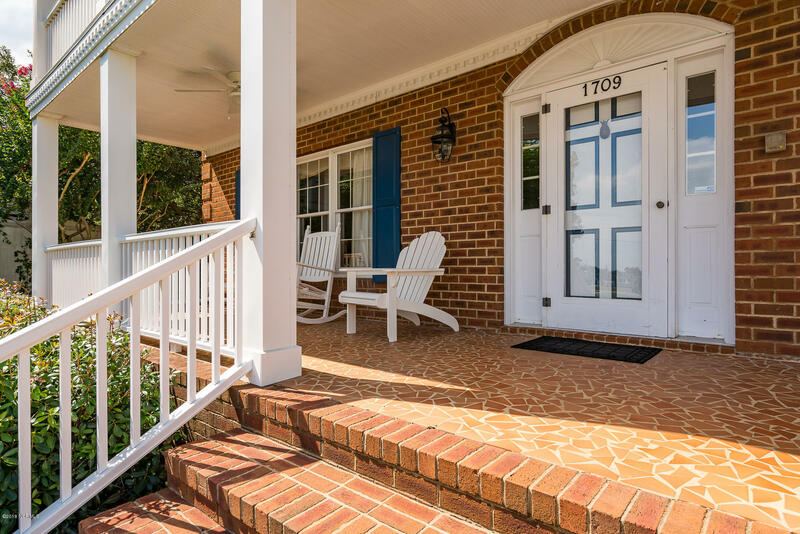 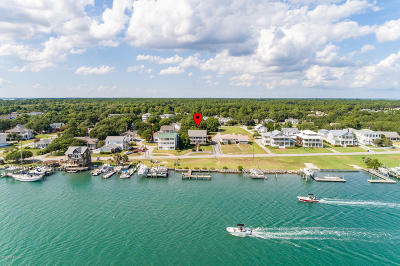 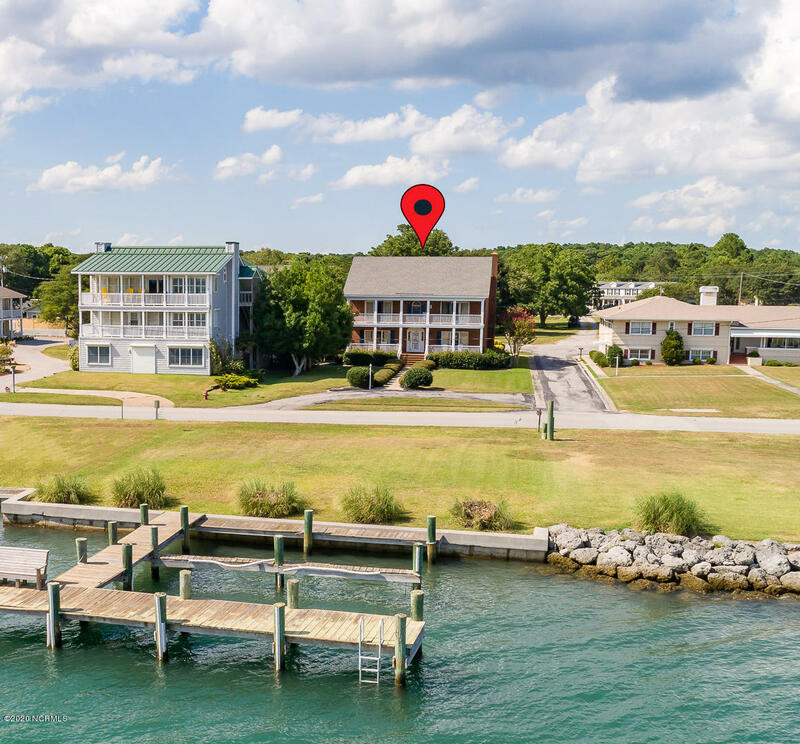 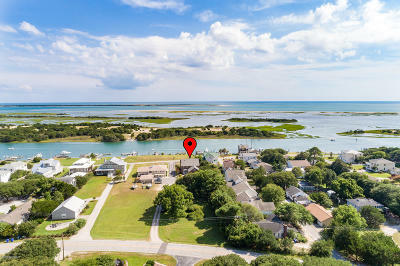 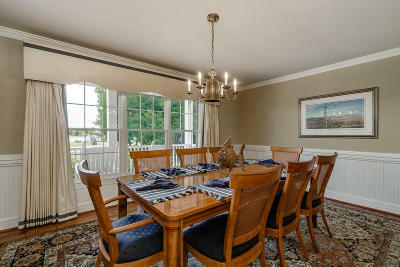 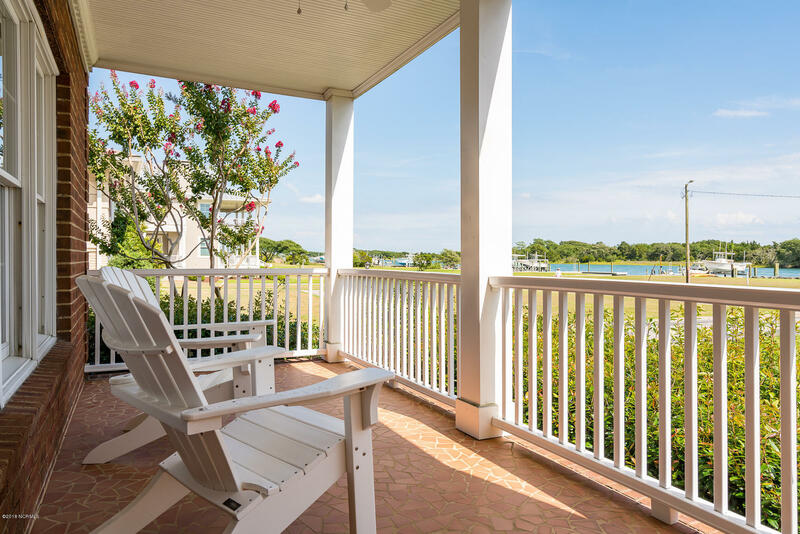 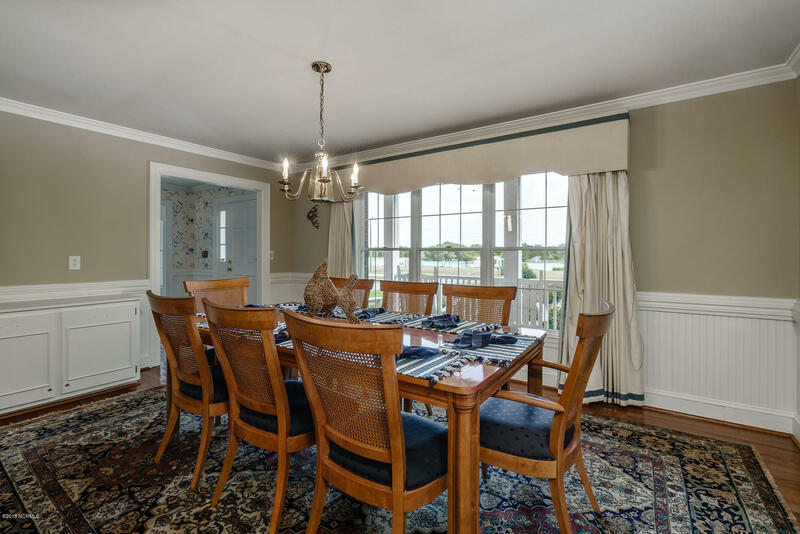 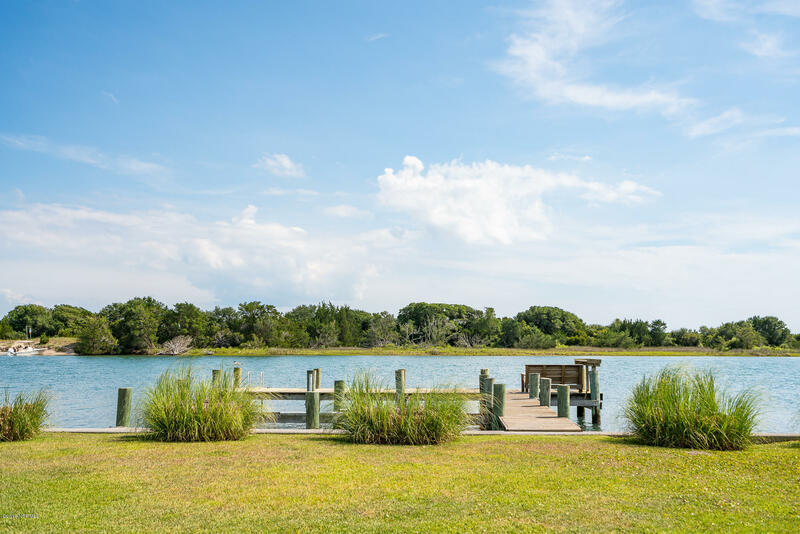 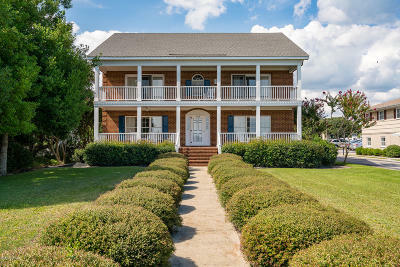 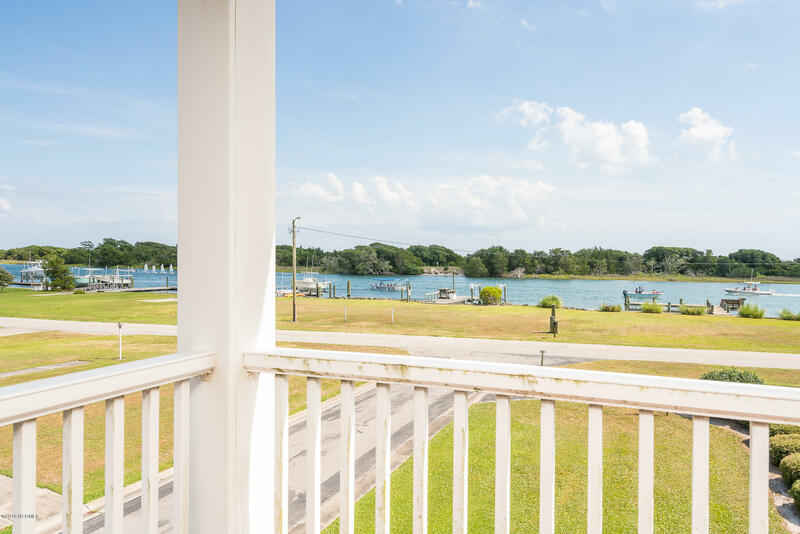 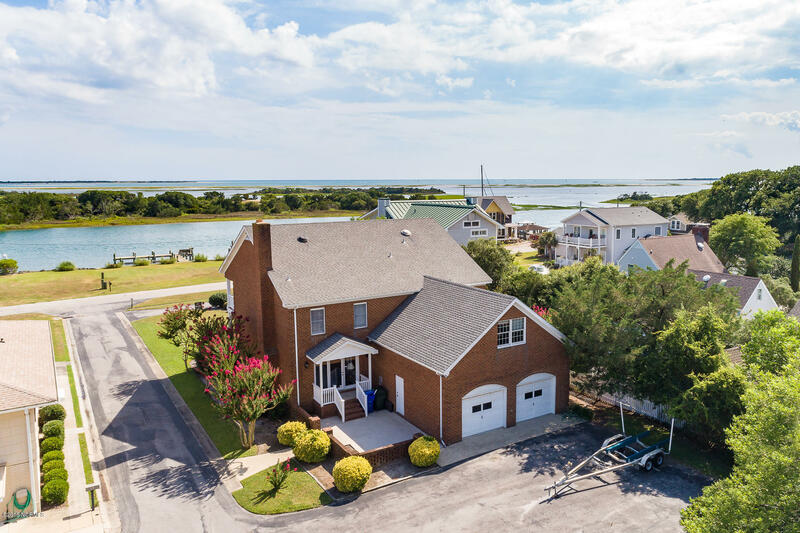 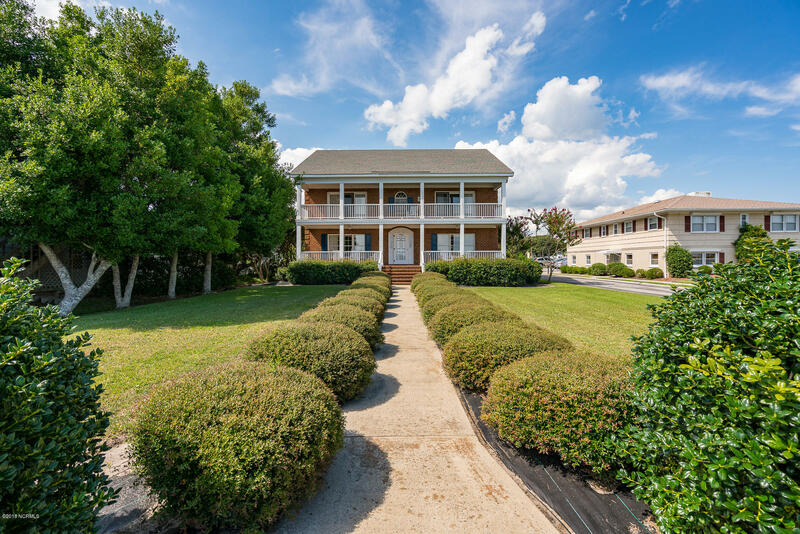 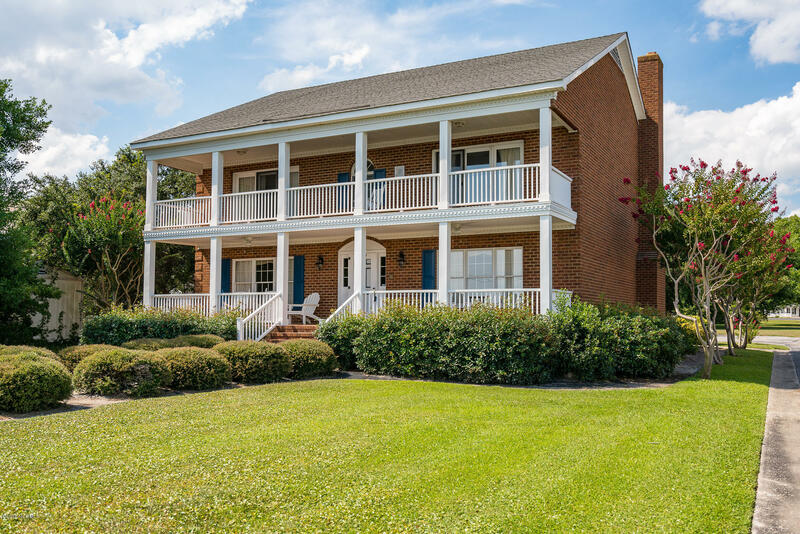 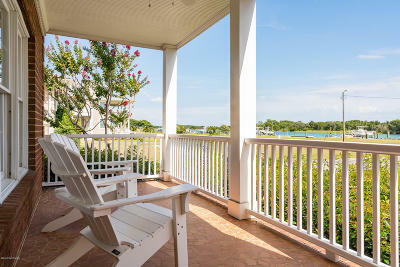 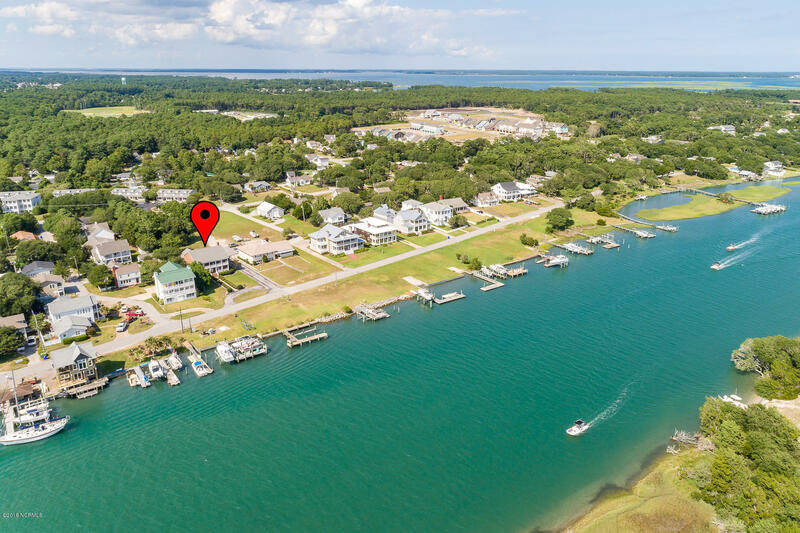 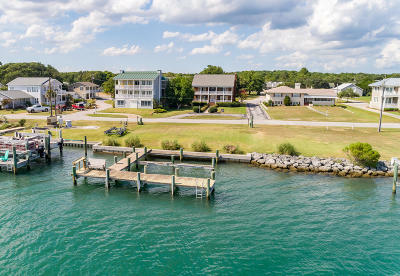 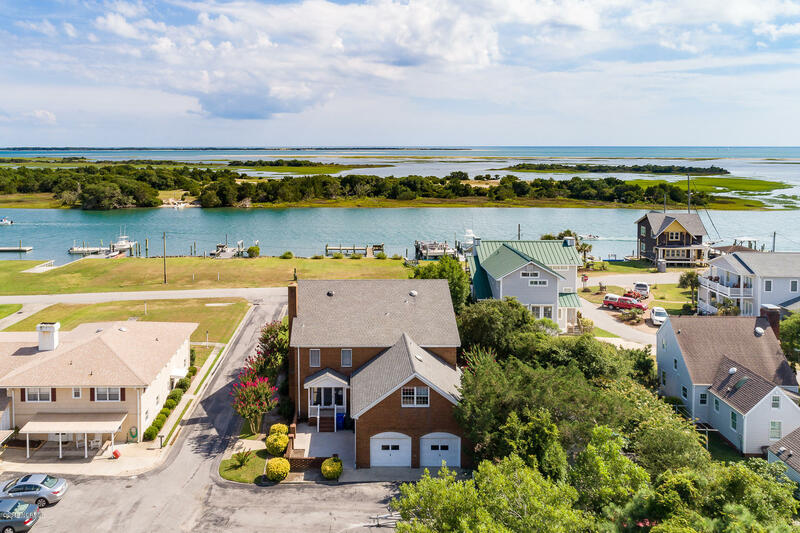 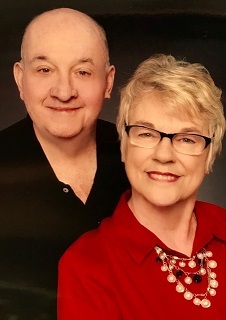 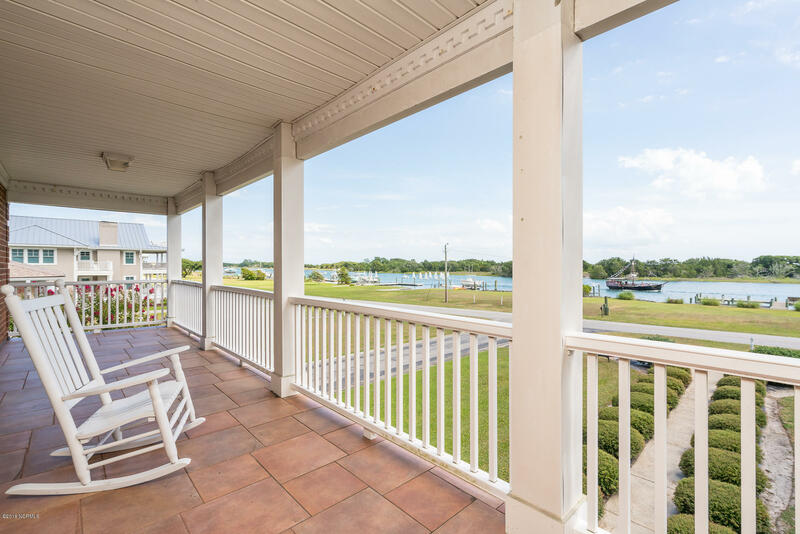 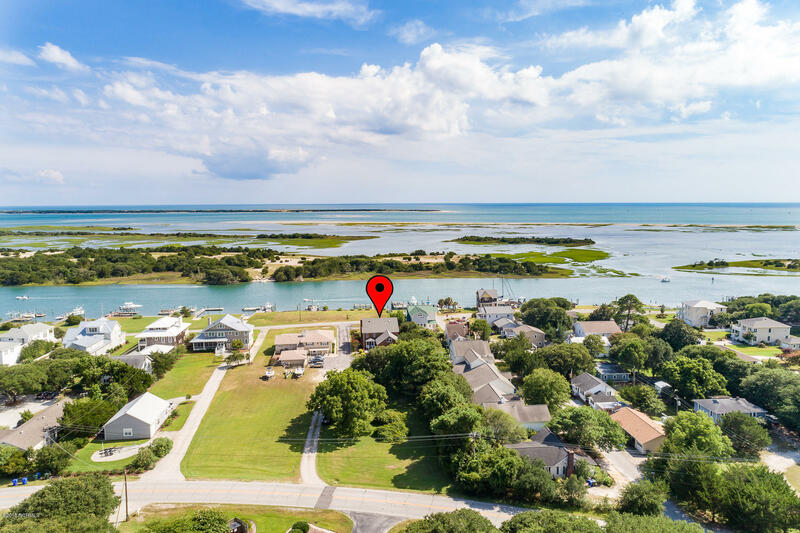 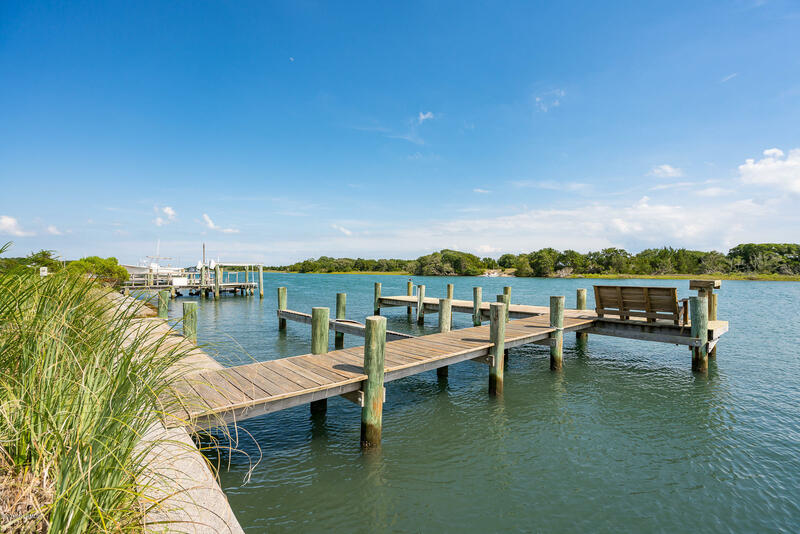 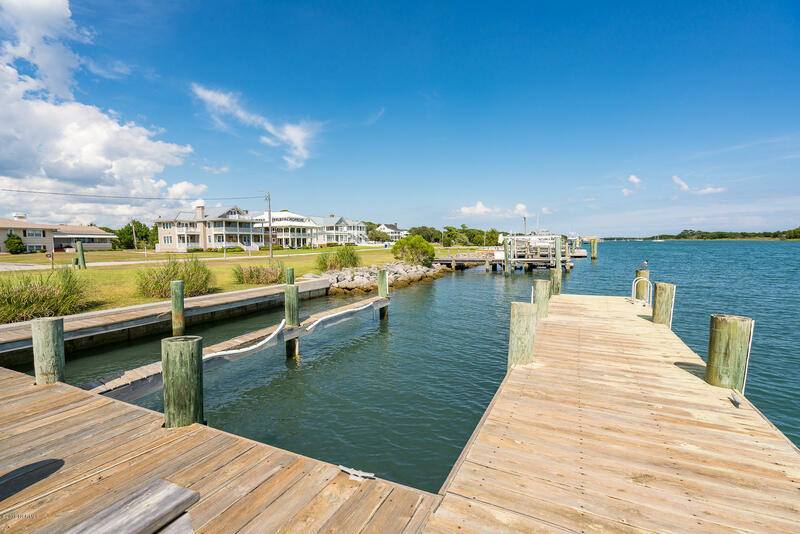 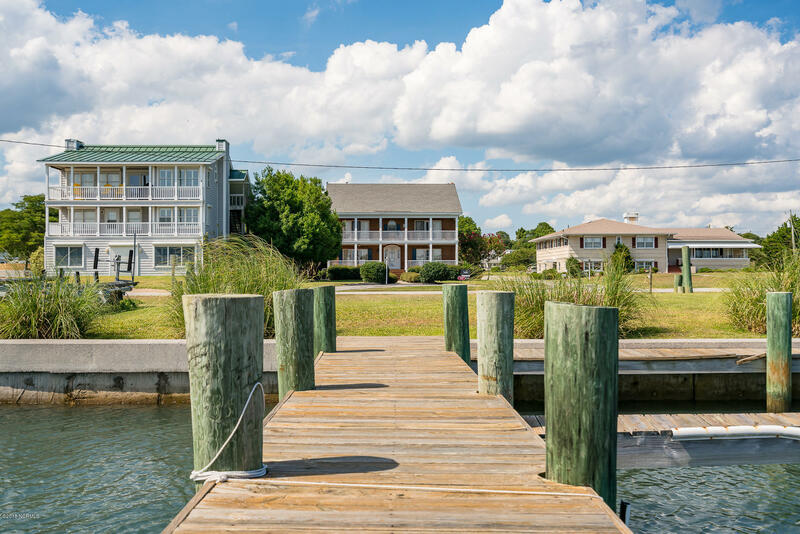 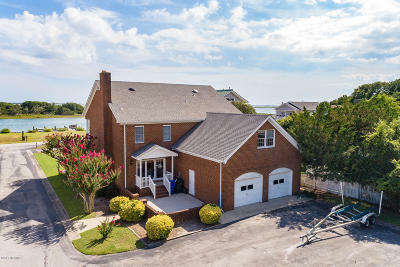 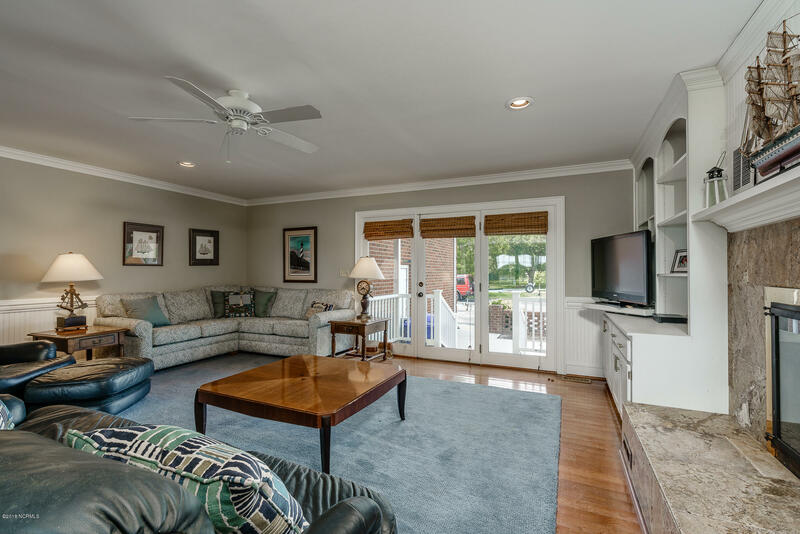 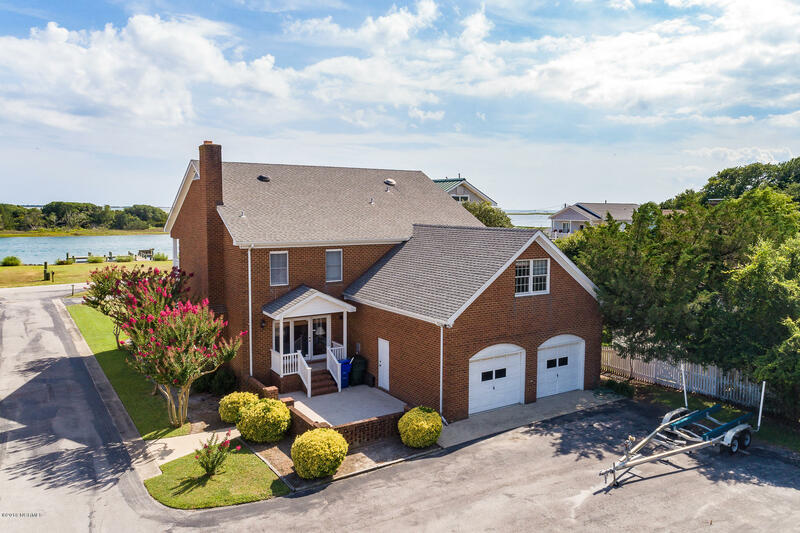 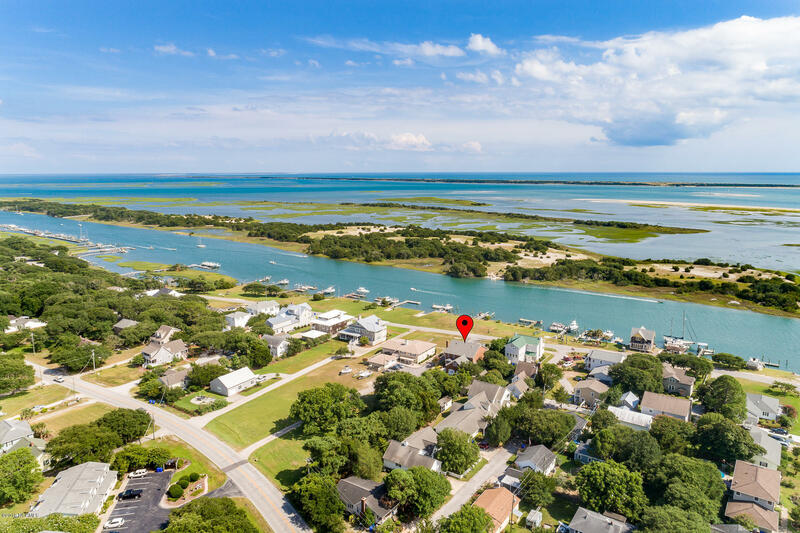 Traditional brick home with waterfrontage on Taylor's Creek - covered porches on both levels provide gorgeous waterviews of Carrot Island and the Banker ponies! 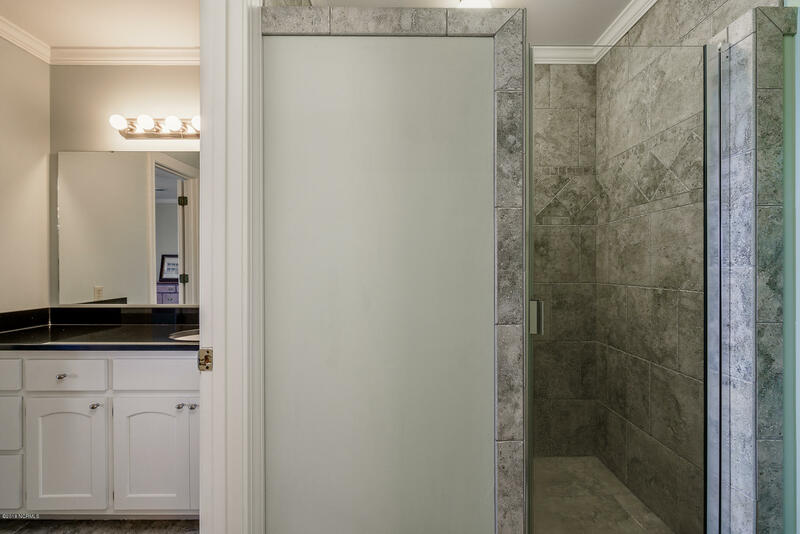 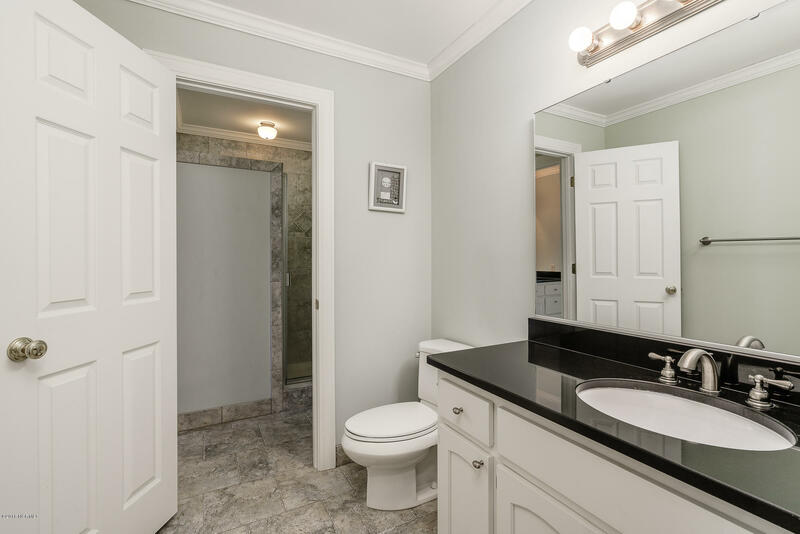 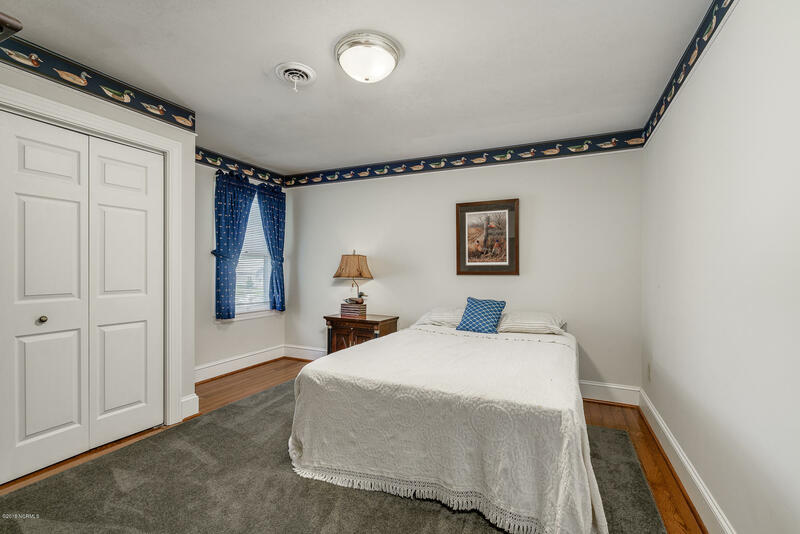 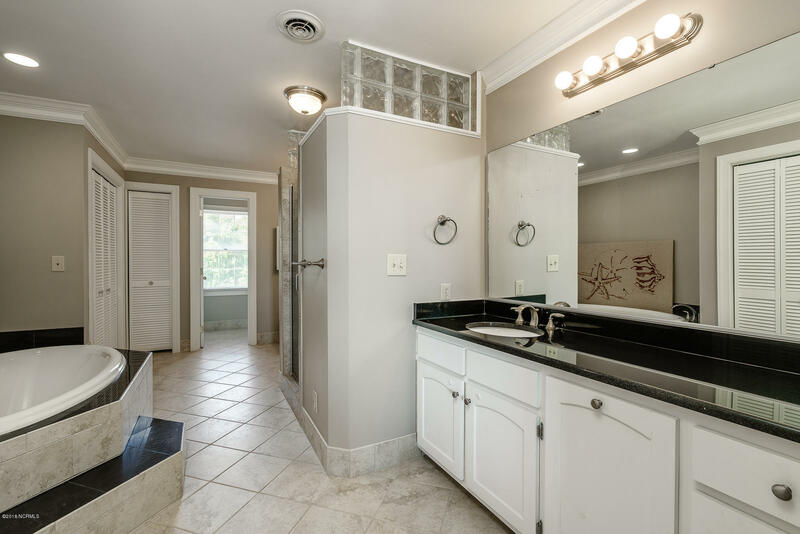 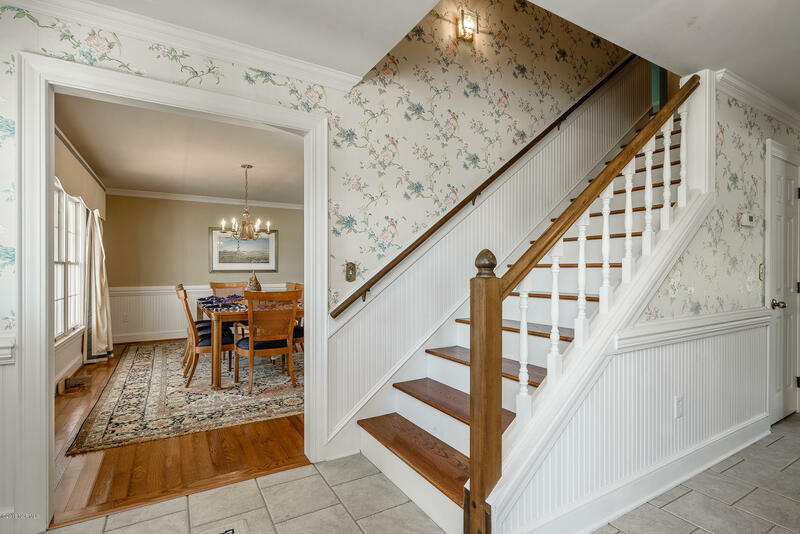 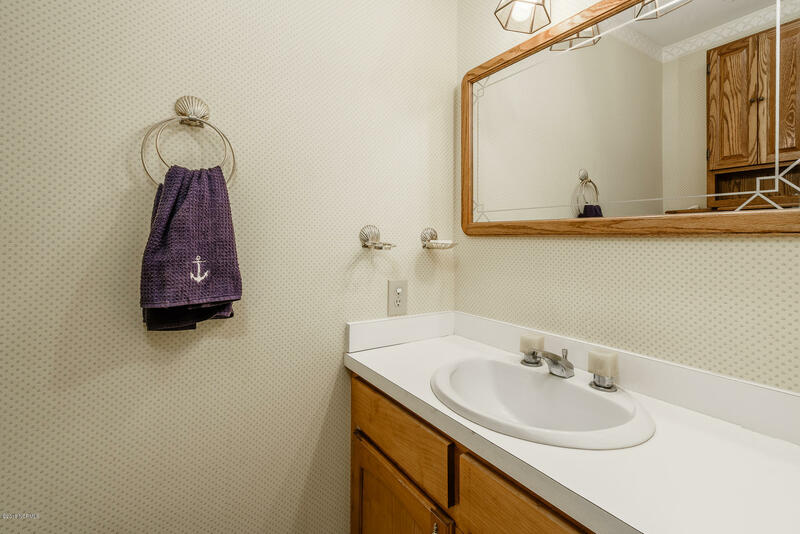 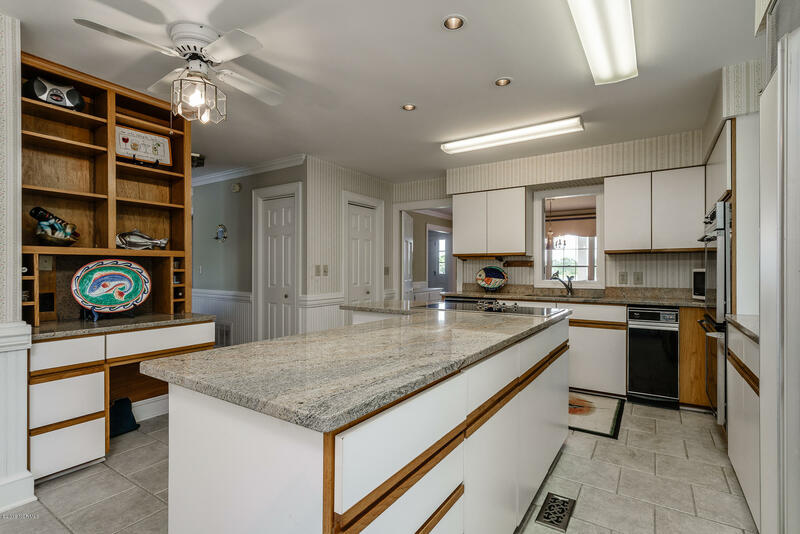 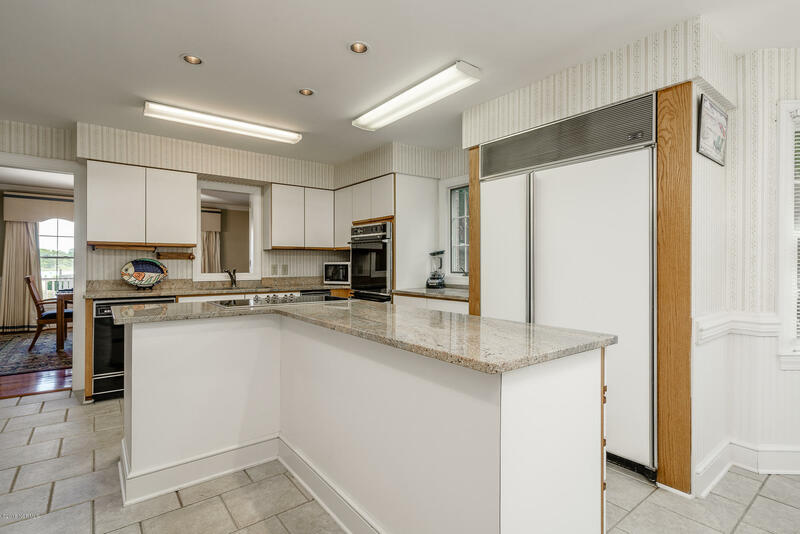 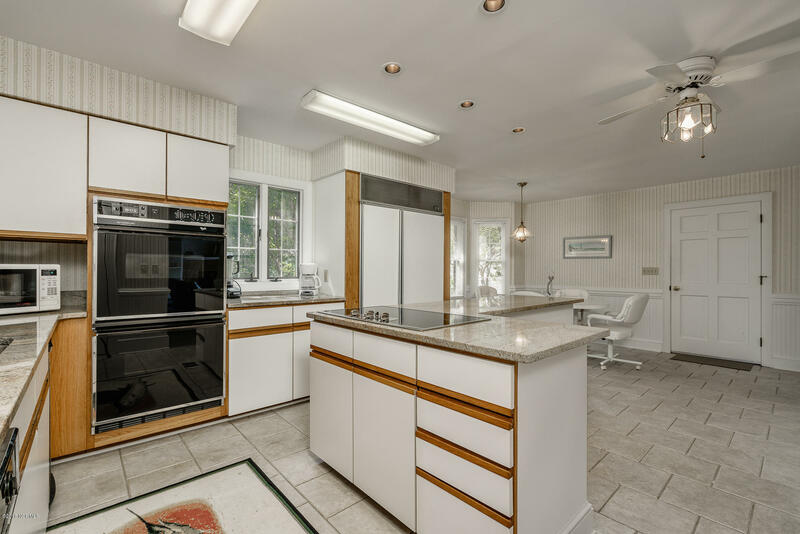 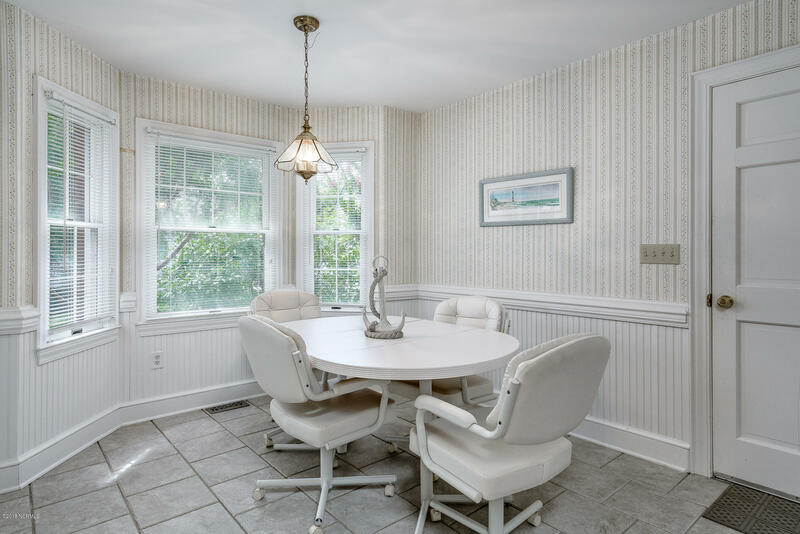 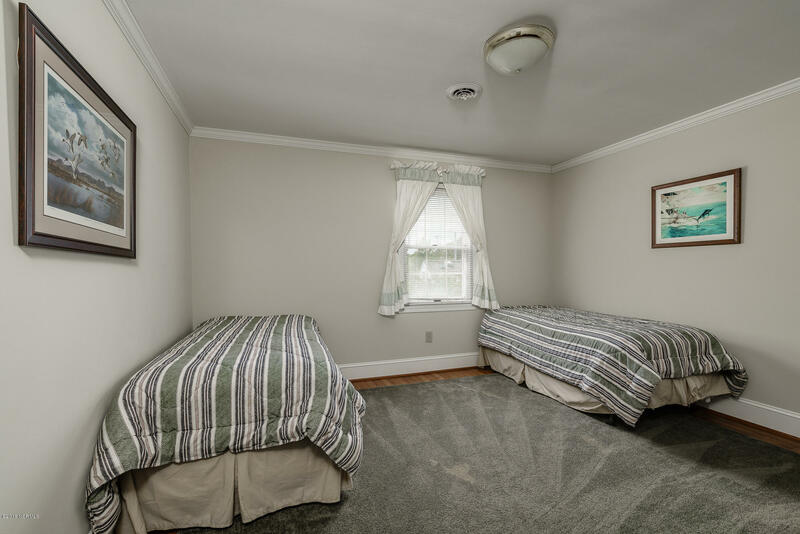 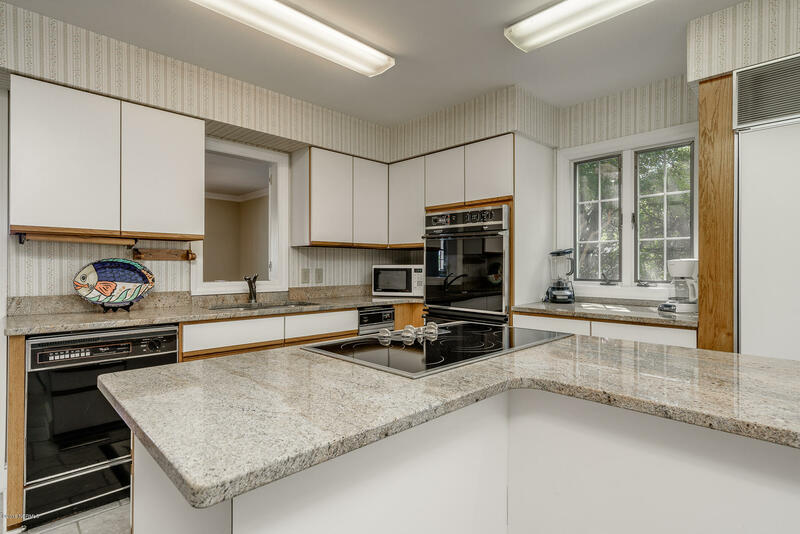 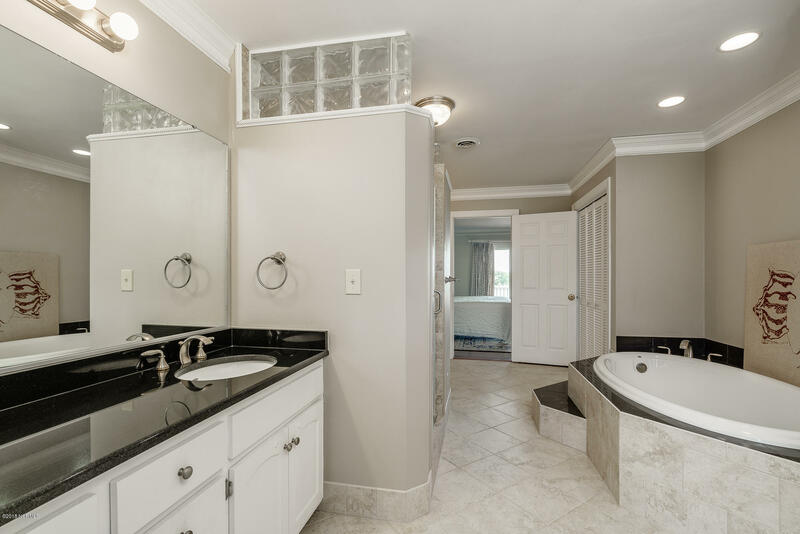 The first floor features a large open living area with a fireplace, formal dining room, updated kitchen with a breakfast nook, laundry area and a 1/2 bath. 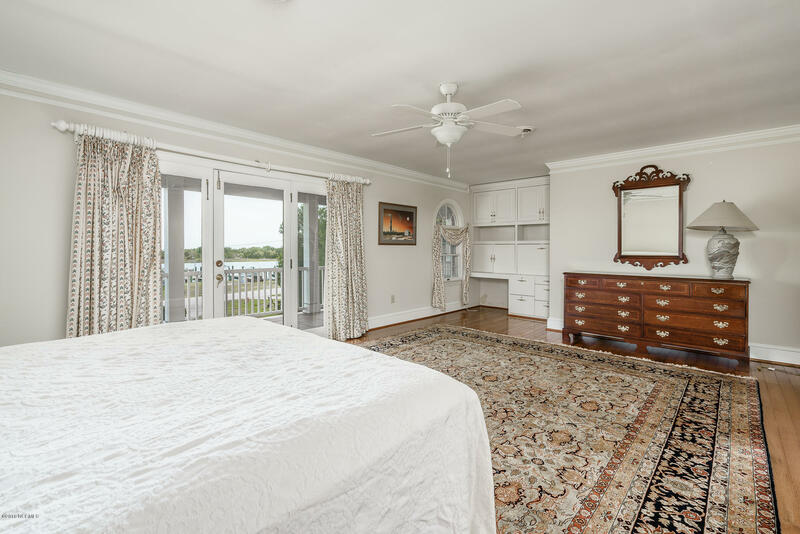 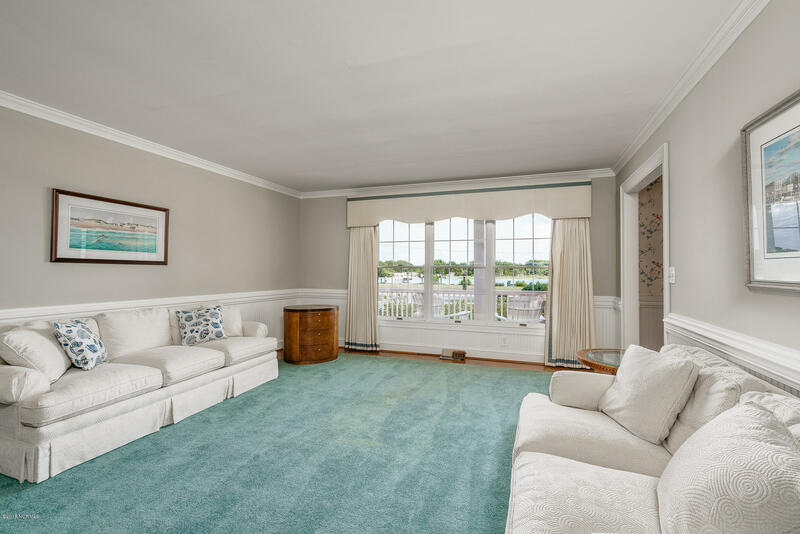 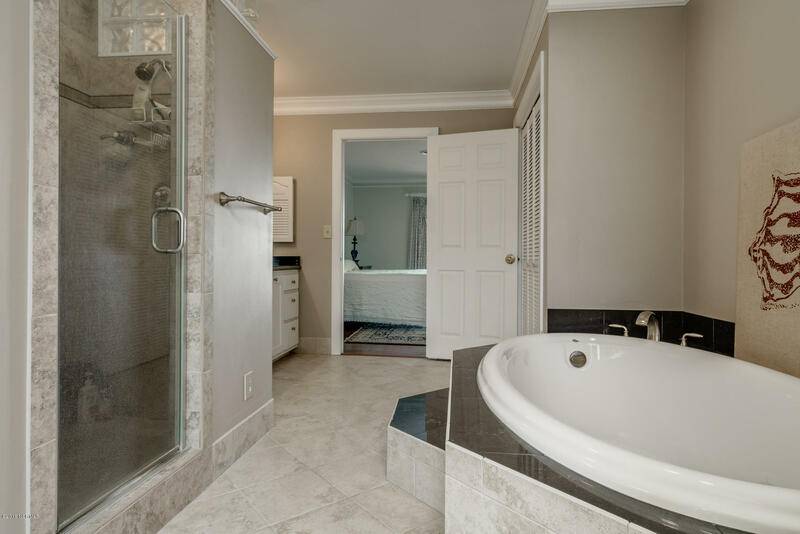 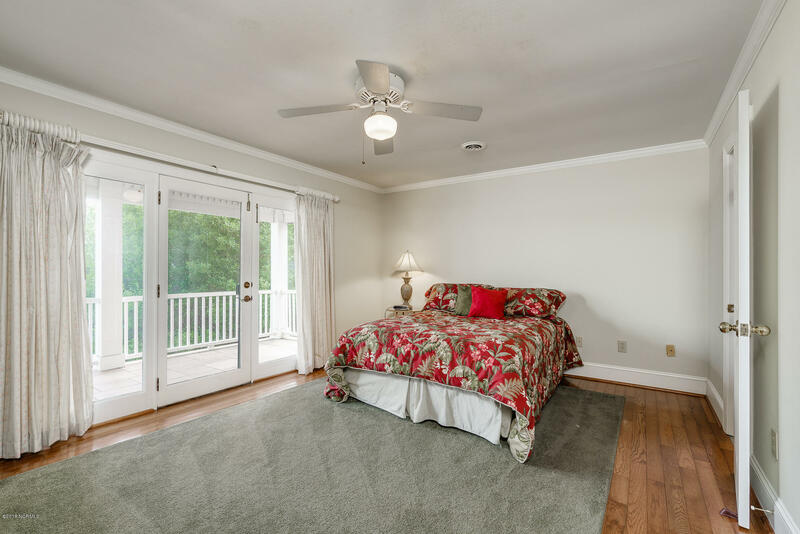 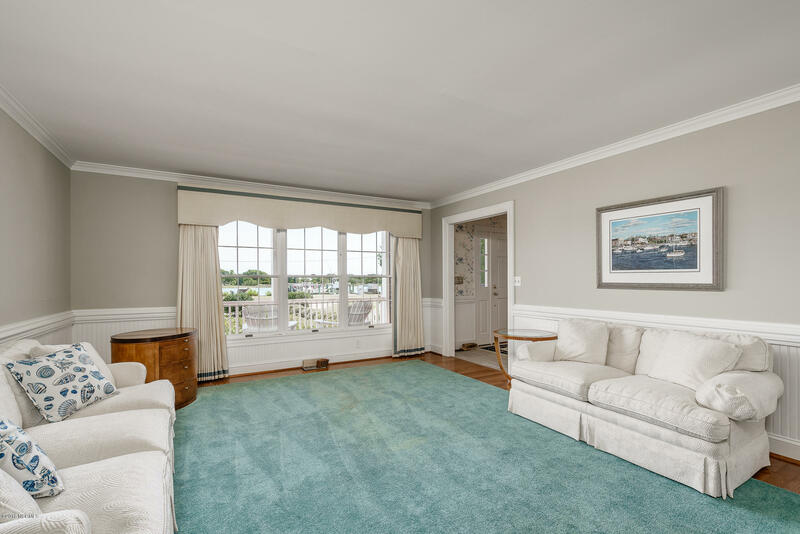 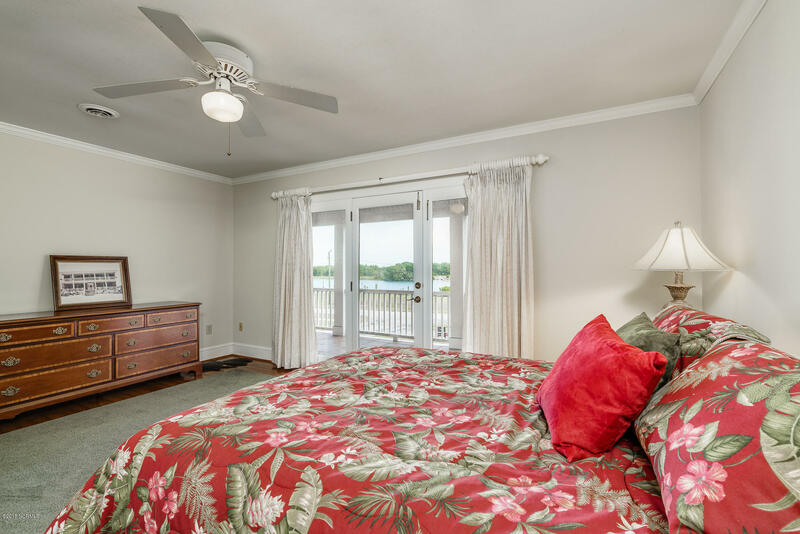 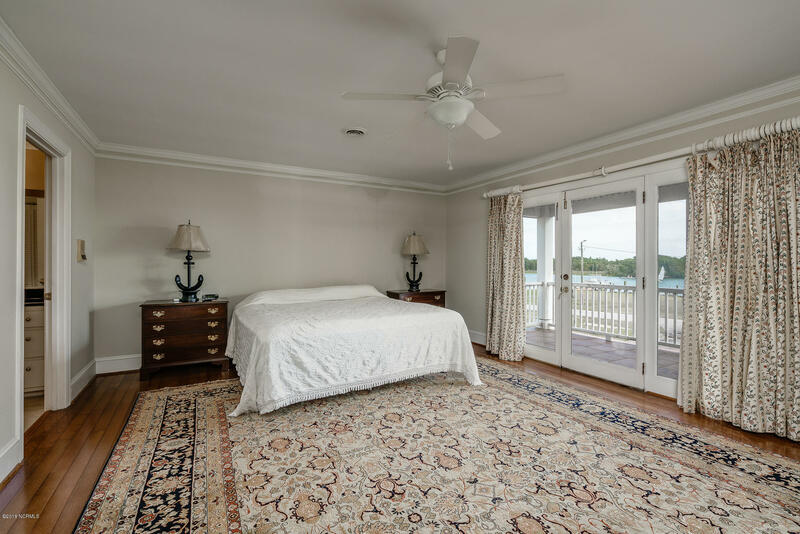 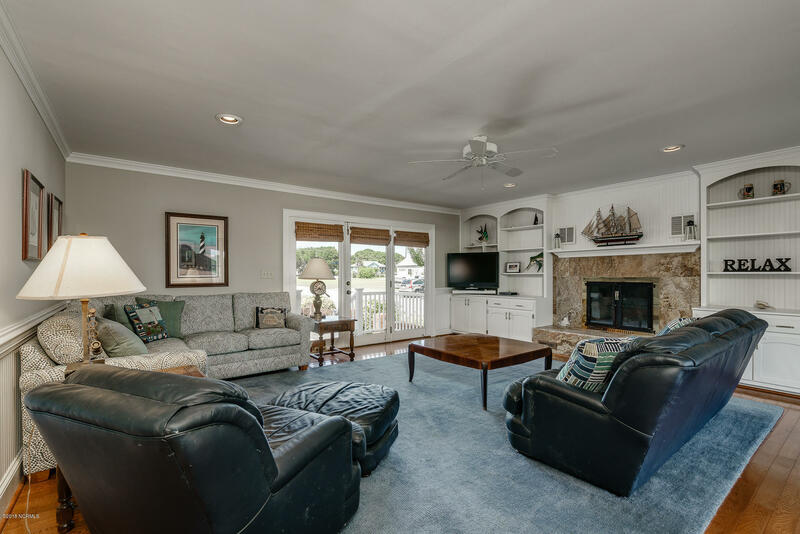 The second floor offers a spacious, waterview master bedroom with en-suite bathroom, three guest bedrooms and a large bonus room for a variety of uses. 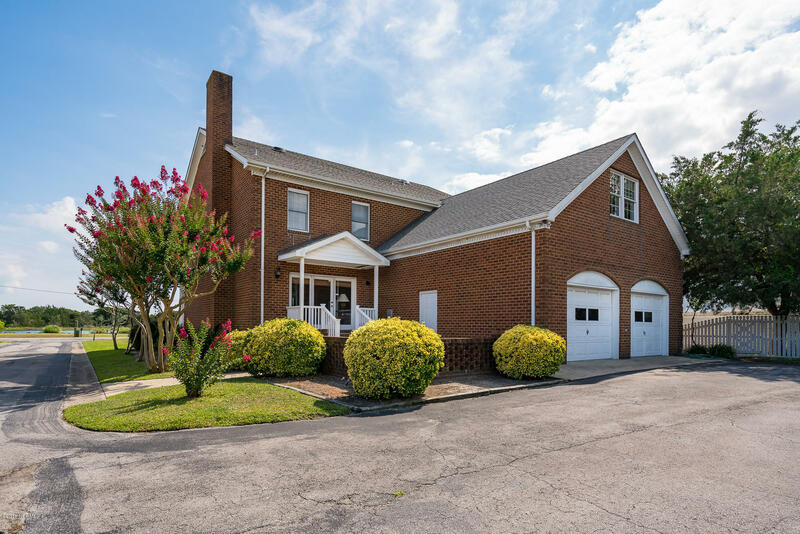 Oversized two-car garage and a rear patio for grilling out. 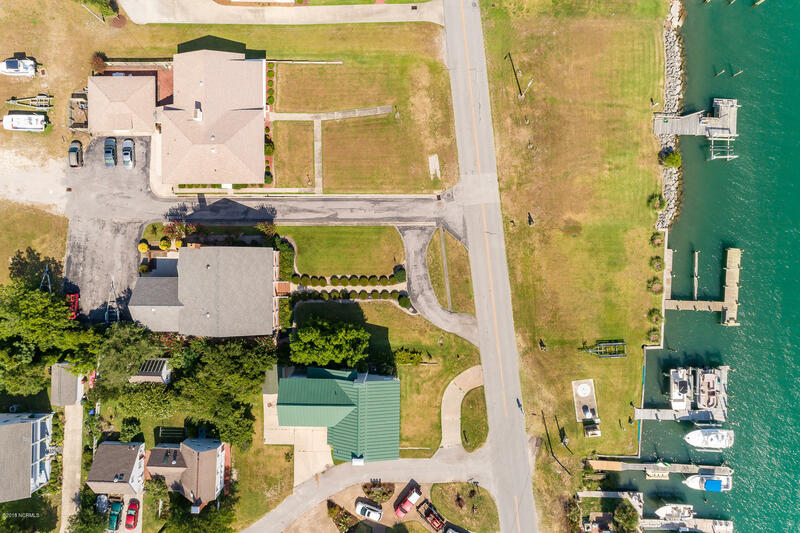 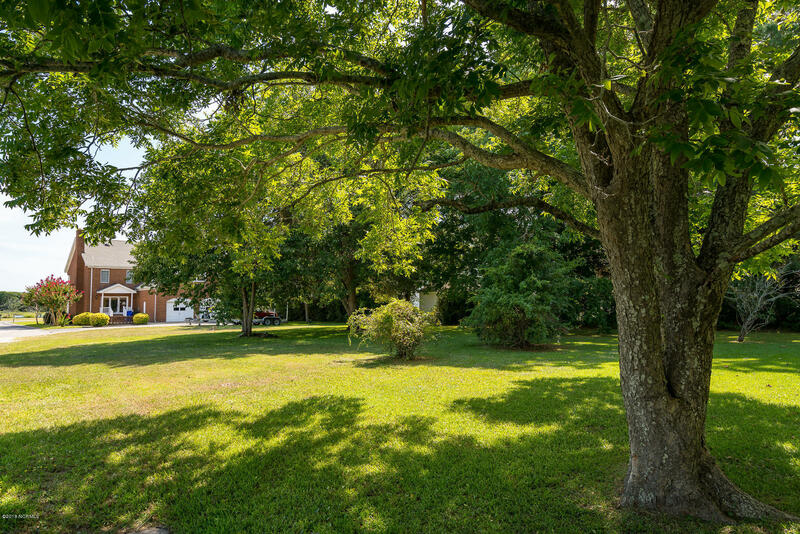 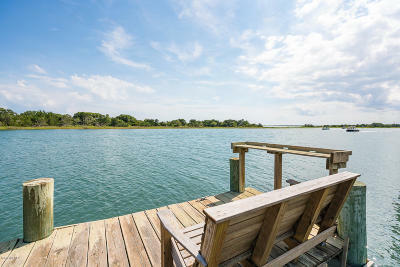 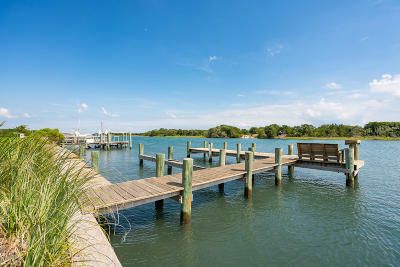 Waterfront lot conveys with the house and offers deep water dockage on Taylors Creek. 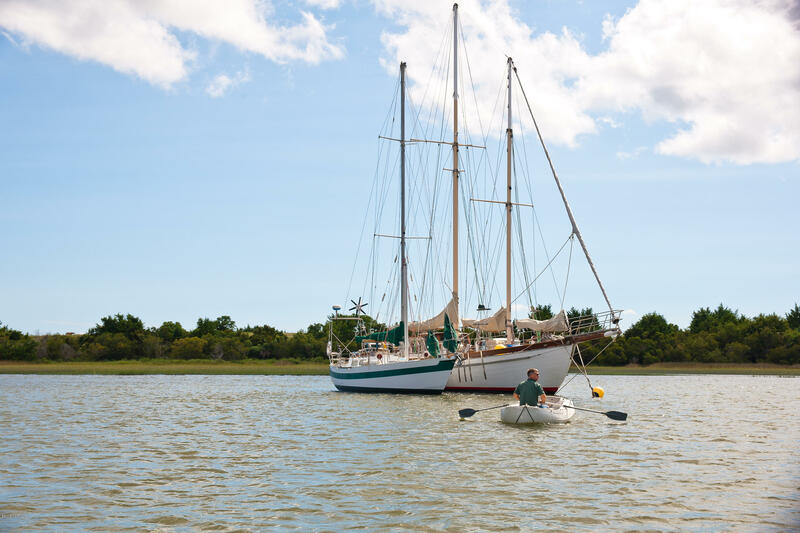 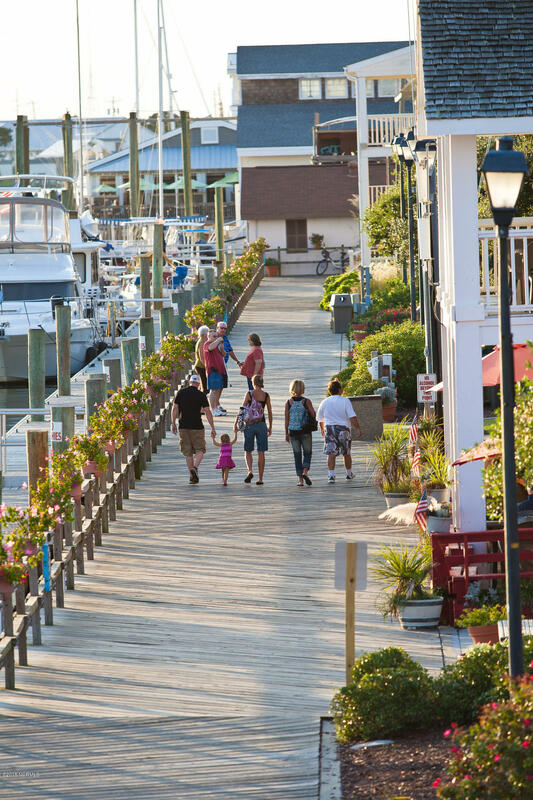 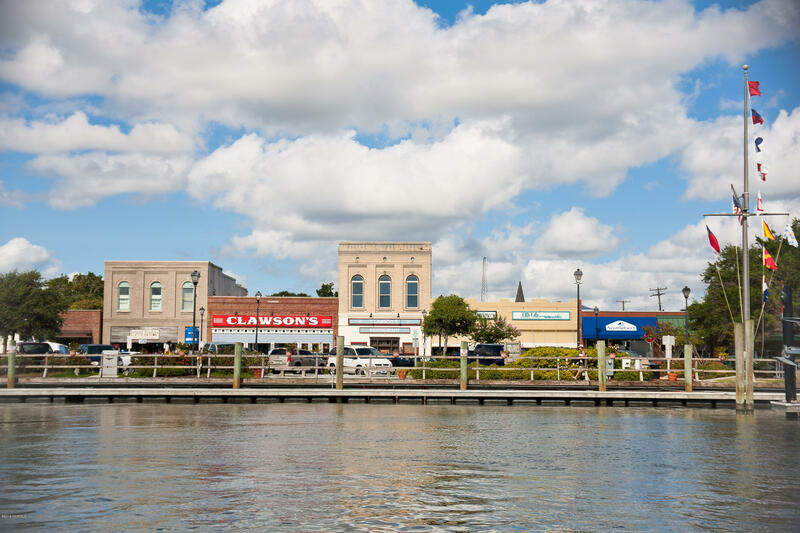 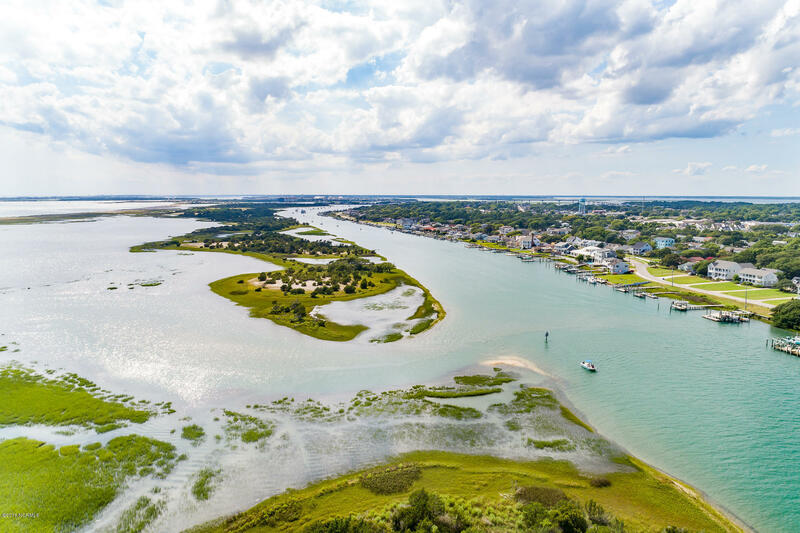 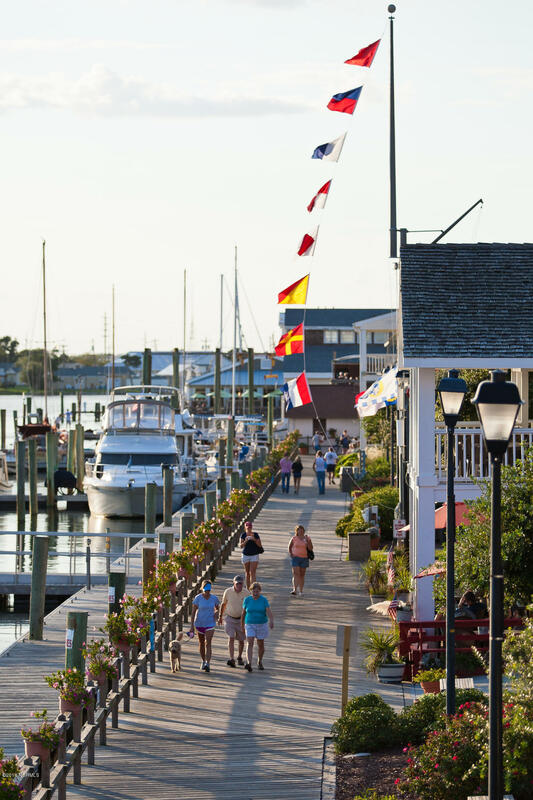 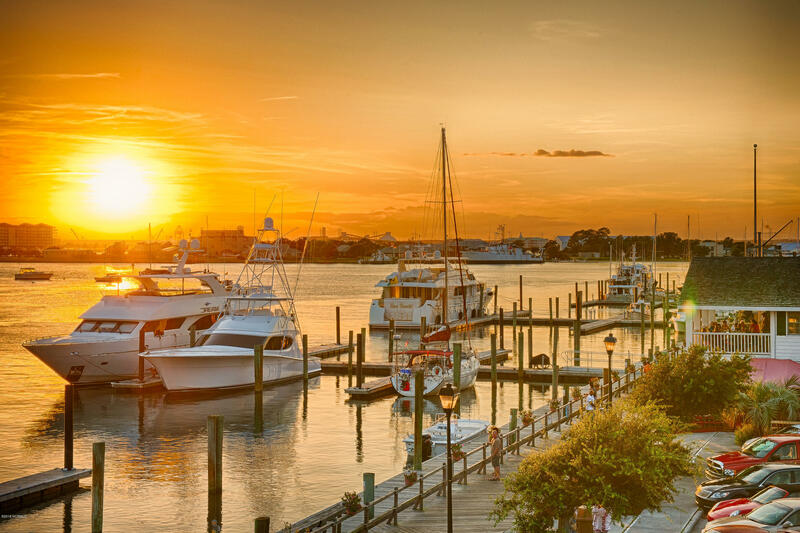 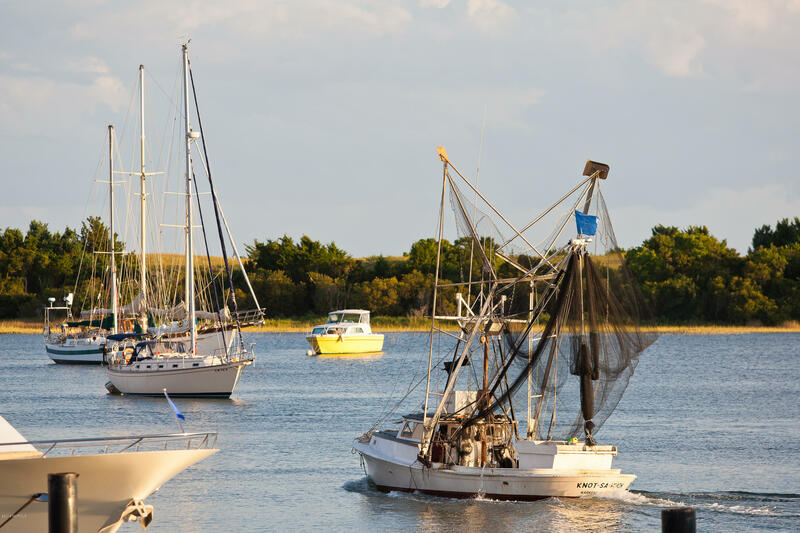 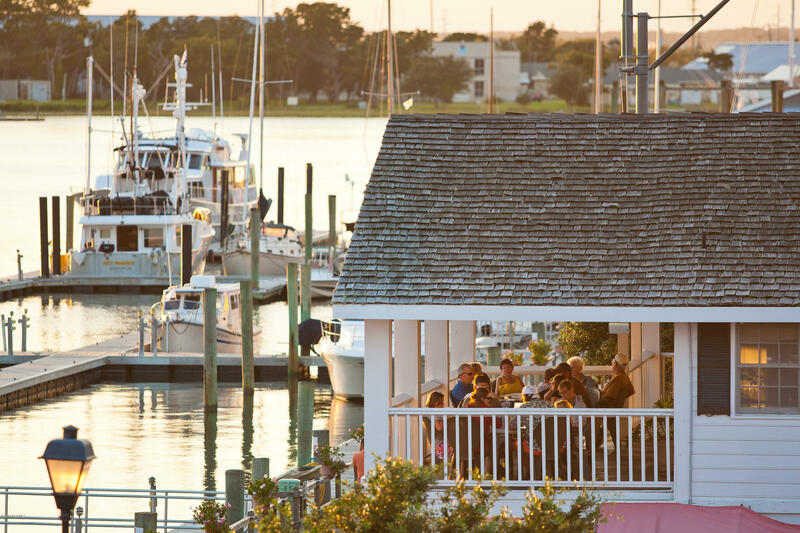 Beaufort is a historic gem with shopping, restaurants and a waterfront boardwalk.